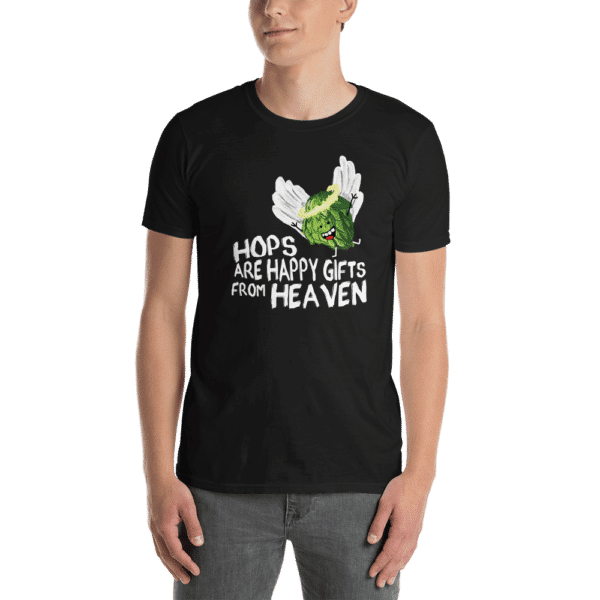 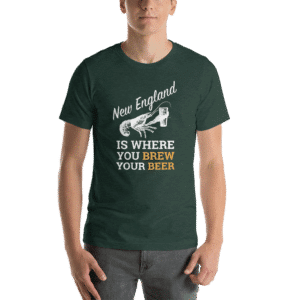 The Hops Happy Gifts From Heaven, Homebrew Hops T-Shirt has a happy hop flying down from heaven to bless your homebrew with hoppy goodness. 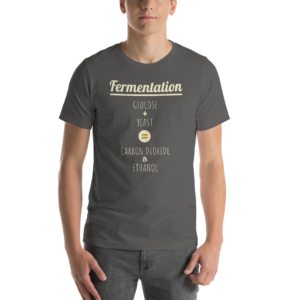 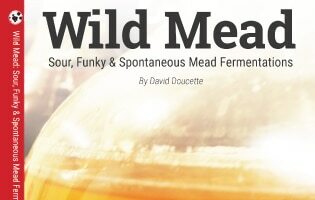 He is happy and brings positive vibes to all of your brewing buddies, or coworkers. It also has the words, Hops are happy gifts from heaven in a painterly font and slightly distorted style. 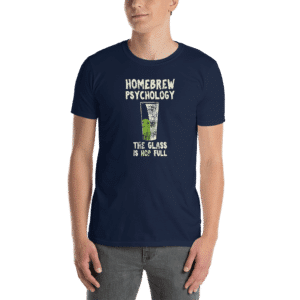 Hops make the homebrewer happy, and that is because these happy little hops come down from heaven and bless your homebrew with delectable aromas and a touch of bitterness. 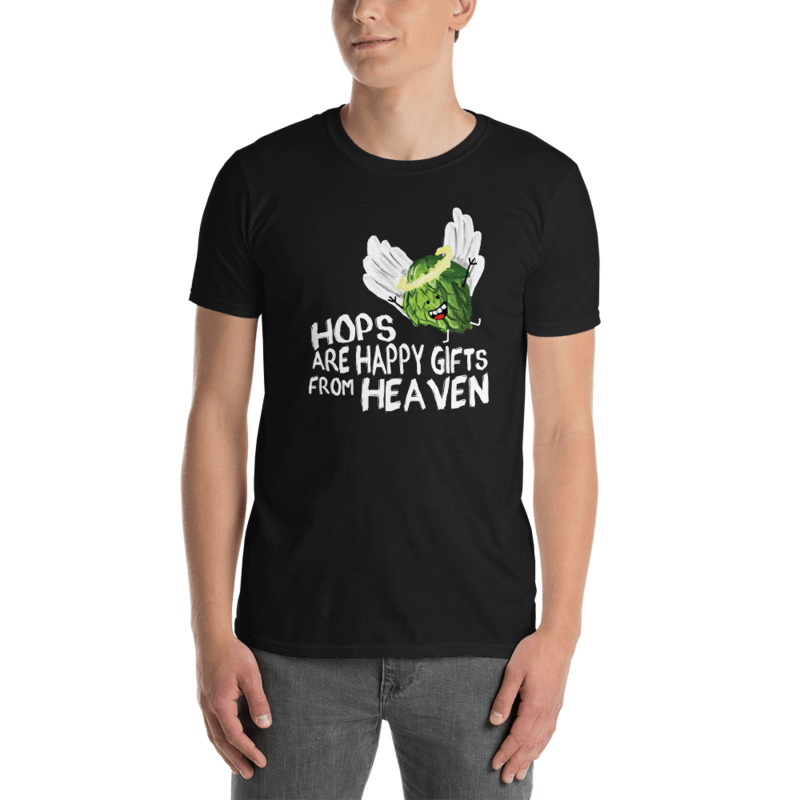 The Hops are Happy Gifts from Heaven T-Shirt will Warm up any brew day.